Thusnelda Friedgarde (Judt) Marshall also known as Nelda Marshall, passed away Thursday, July 19th 2018 at 11:30pm at Lund Home Hospice Care Center. She was born January 31st, 1924 and lived to be 94 years of age. 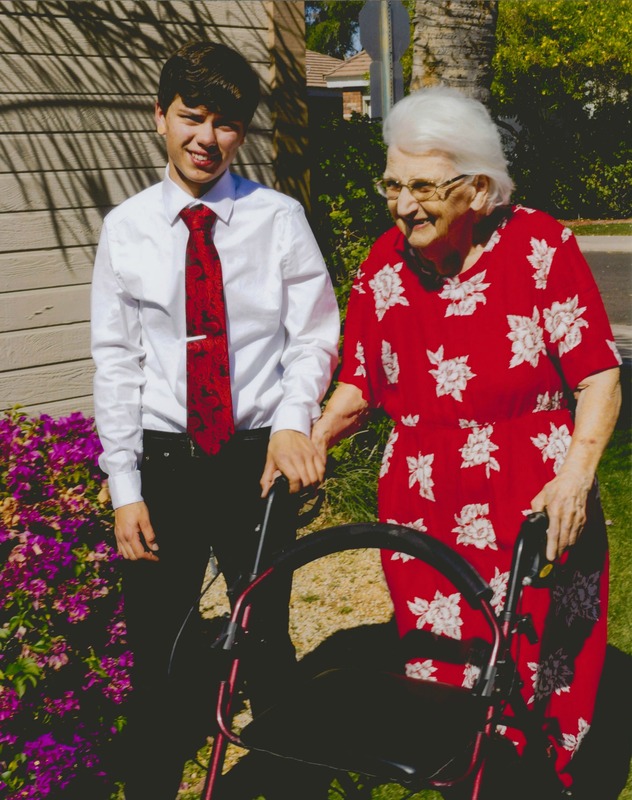 She lived in Mesa, Arizona with her family when she fell, and later passed away due to her frail state and injuries she sustained from this fall. 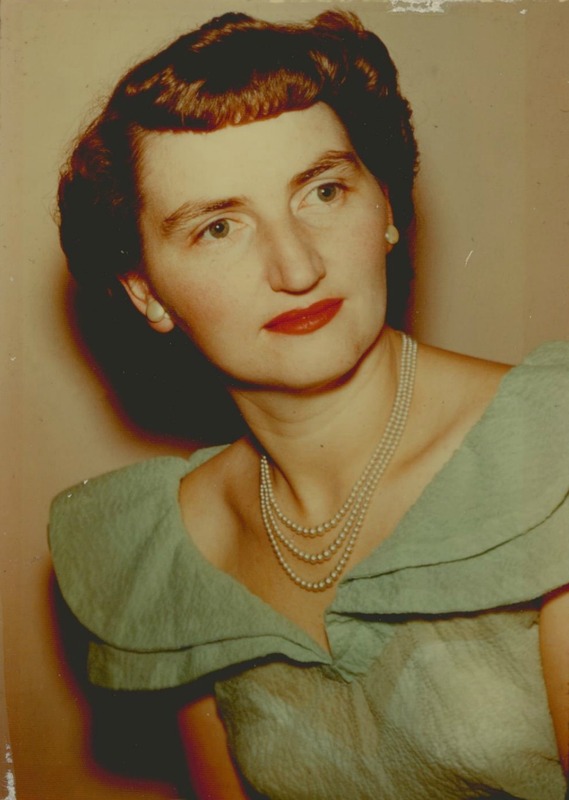 Born in a small village called Duval in Saskatchewan, Canada, Thusnelda Friedgarde (Judt) Marshall was born to her mother, Thusnelda (Diemer) Judt and her father, Johannes Judt, who was a Lutheran Minister. Nelda was the middle child being number five in her family of ten children. Her brothers were; Johannes,Theodore, Luther, and Adolph. Her sisters were; Gertrude, Magdaline, Hildagarde, Sally, and Louise. 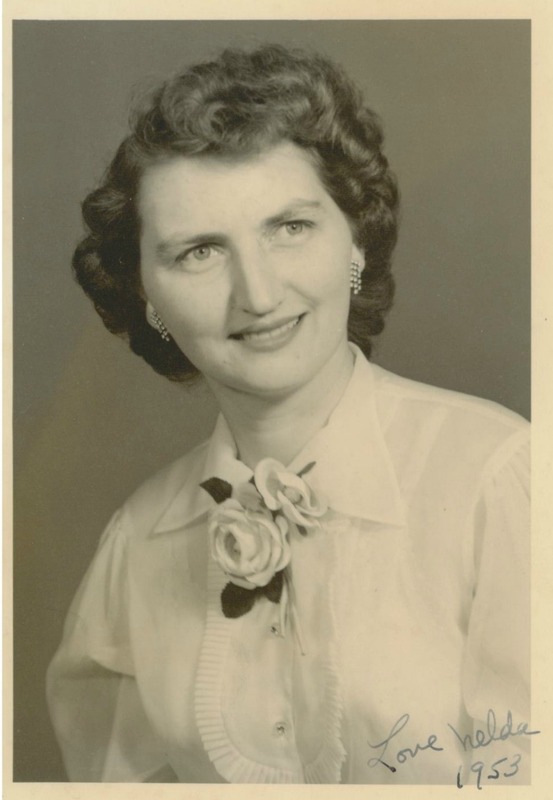 Her family had a long lineage of ministers, teachers, and registered nurses. 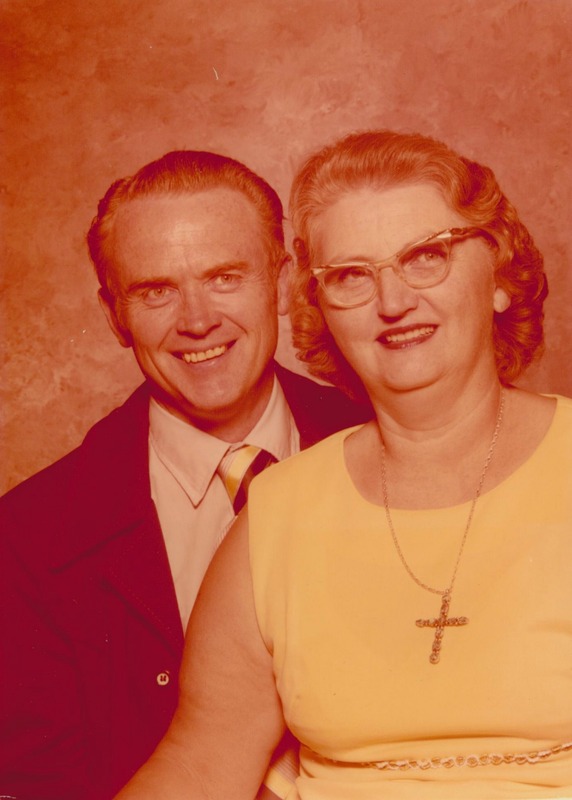 She met Jack Willfred Marshall sometime around late 1956, and they fell in love. He was ready to marry her right away, but she insisted they give it at least six months to make sure that they were meant to be. 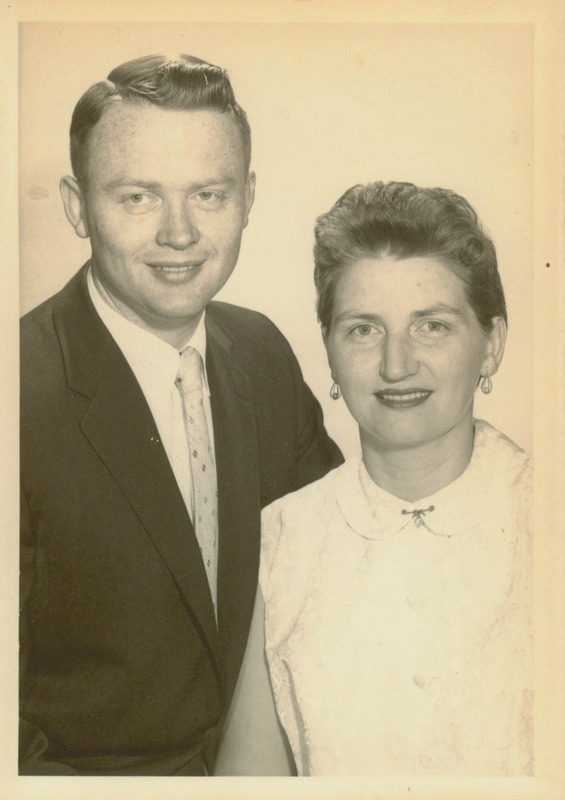 About two months later, Nelda fell gravely ill. Jack cared for her until her health returned and she married him soon after on May 11th, 1957. 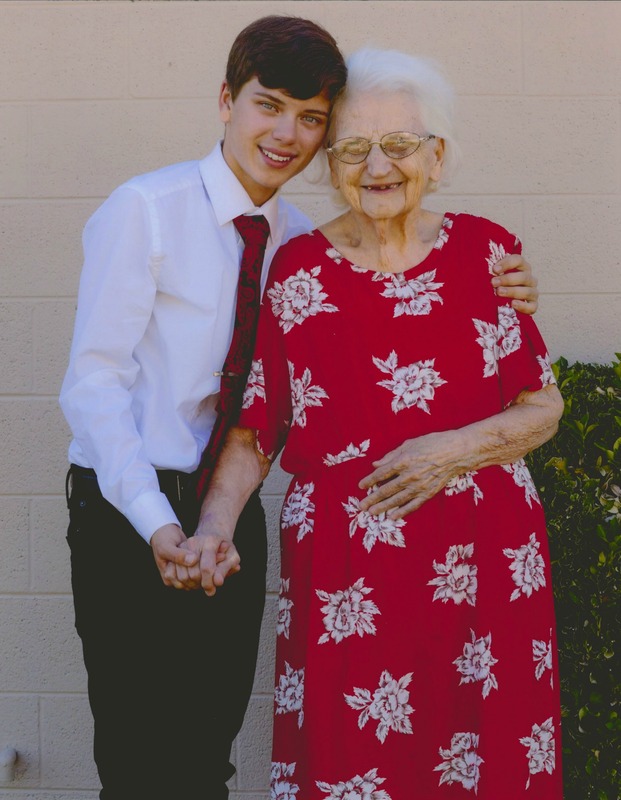 Before meeting Jack, Nelda attended a nursing University for four years and eventually became a registered nurse at approximately 24 years of age. She would continue this job through her life until she was around 74, serving 50 years as a registered nurse caring for all kinds of people. 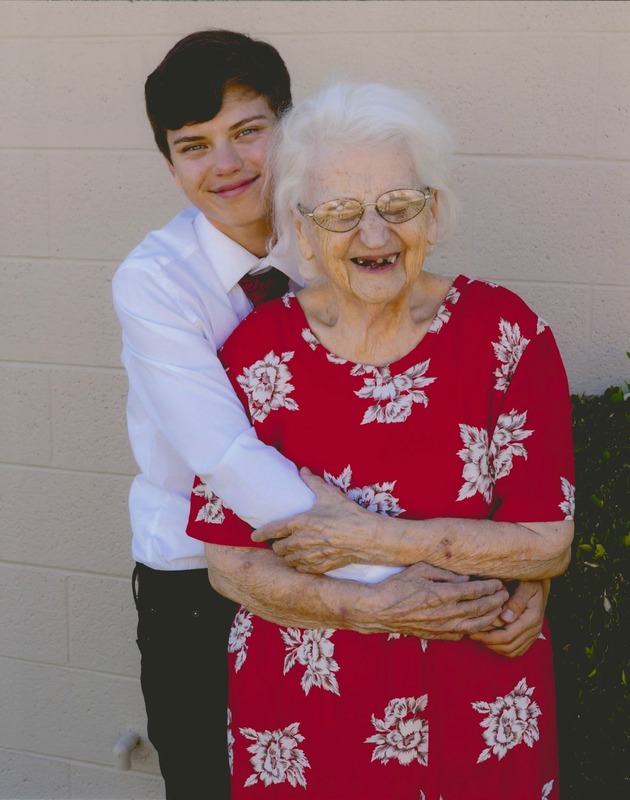 Though born in Canada, she lived in many states across the U.S. starting in California, moving to Washington state, and then Arizona where she would eventually settle in Mesa with her family. She received Mother of the year in the state of California in 1971 for her outstanding abilities as a parent and community leader. She gave birth to her first daughter, Donna, on April 1st 1959. She would then go on to adopt her 2nd daughter, Sandy, and later, their son Bobby. She also became a foster parent, being a mother and safe person to confide in to all who knew her. 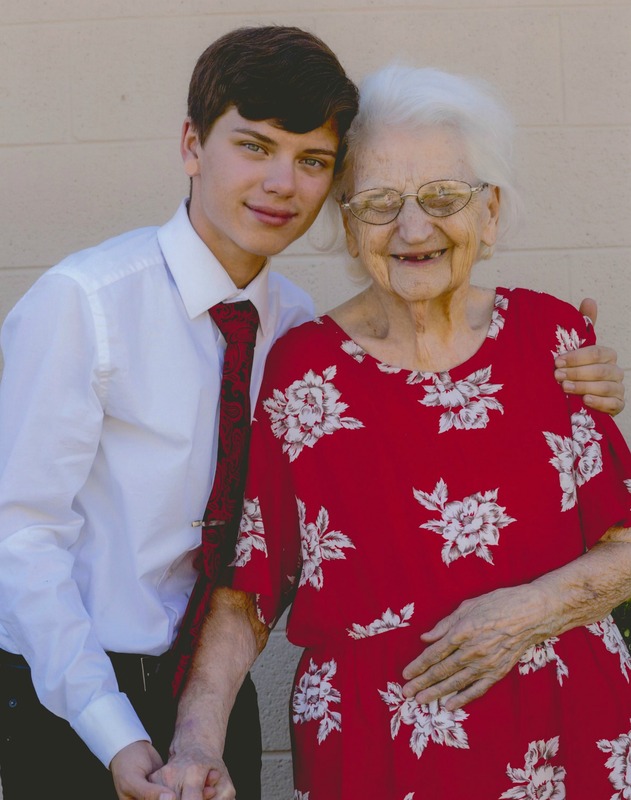 Nelda had many hobbies, including but not limited to; knitting, sewing, and crocheting blankets, hats, as well as infant blankets, caps, and stuffed toys that she would donate entirely to the church. She often had trash bags filled to the brim with caps and blankets to be taken to Deseret Industries, as well as other donation centers. She enjoyed writing poems, fictional stories, non-fiction stories, journaling, reading and all types of writing and literature. She was also very talented in the art of calligraphy. Christmas was her favorite holiday, as it gave her an excuse to do more of her favorite things like cooking, baking, gift giving, decorating and all types of music. She played violin in her youth, and would later learn piano and how to sing. One of many skills that all of her family members would embrace and cherish. Something she enjoyed regularly was having Jack read to her, while she either knitted or sewed. She also loved gardening, roses being her favorite flower. Her favorite colors were pink and red, and in her home she always preferred red carpet. She converted to the Mormon religion around the time of her first grandchild’s birth, and would later be baptized in that year of 1998. 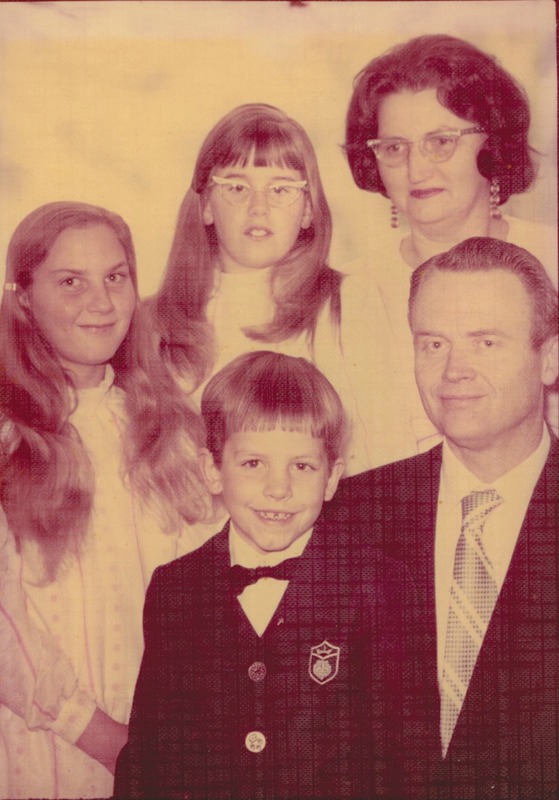 Nelda is survived by her children Donna Marshall, CaSandra Smith, Robert Marshall, and her grandchild Lance Marshall. She also lives on in the memory of the 16 children she fostered, her two pets Honey and Sunny, and every single person who was touched by her light. She did nothing but love and care for those in her life and was a beautiful example of what every person should strive to be. The Memorial will be held at the Church of Jesus Christ of Latter Day Saints Thursday, July 26th, 2018 at 11am. The church building is located at 1430 N. Recker Rd Mesa Arizona 85205. A private reception will held for the family after the memorial service. Arrangements are being taken care of by Bunker Family Funeral Homes University location, Lance Marshall and CaSandra Smith. Flowers may be sent to Bunker Family University Chapel at 3529 E. University Dr Mesa Arizona 85213. Their phone number is (480)830-4501 for any questions or concerns. Any and all financial, or other donations must be made privately through the mail or in person to Lance Marshall. Feel free to call Lance with any questions at (623)703-7384. Thank you to all who helped in the planning of the Memorial such as Bunker Family Funeral home, the Fairway Groves ward of the LDS Church, all friends, family, and those who helped care for her in her final days. She was an amazing woman who will forever be missed. She was irreplaceable, a woman who led her life in service to Christ and those around her. She was a perfect image of a model citizen, an amazing mother, grandmother, daughter, sister, wife and friend. Just as Christ had life in himself, so he has given me to have life in myself. Within me is the power for life eternal. Within me is the power to live forever. No one can take my life from me, but I can lay down my life, if I choose, and have the power to take it up again, because I have the power to hold it forever! 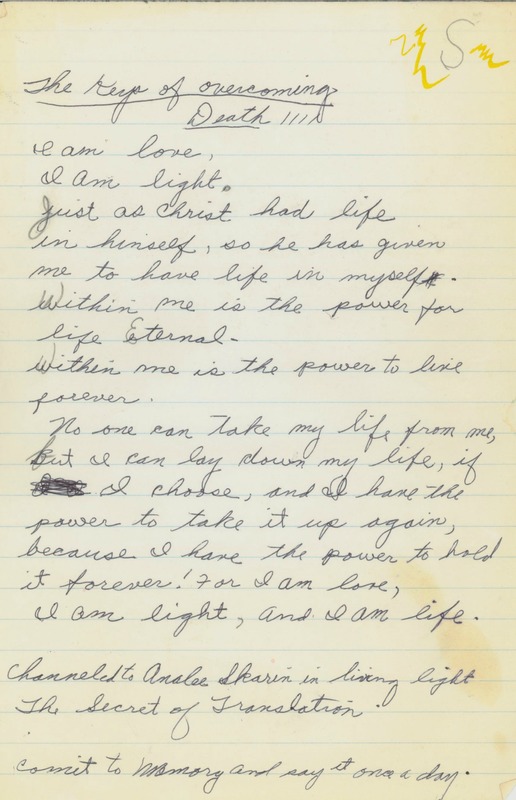 For I am love, I am light, and I am life. -A Poem By Nelda Marshall, found in her notes the day after she passed. You will forever be missed and in our hearts. Rest In Peace. Sandy, she is, was and always will be your chosen Mother. I know that she loved you from the very first minute she held you in her arms. She truly was “love, light and life” and she passed all of that on to you. So wonderfully chosen by God’s plans.